Contact Stacy Dunn for more information about this single family home. I found your listing on AgentMarketing. 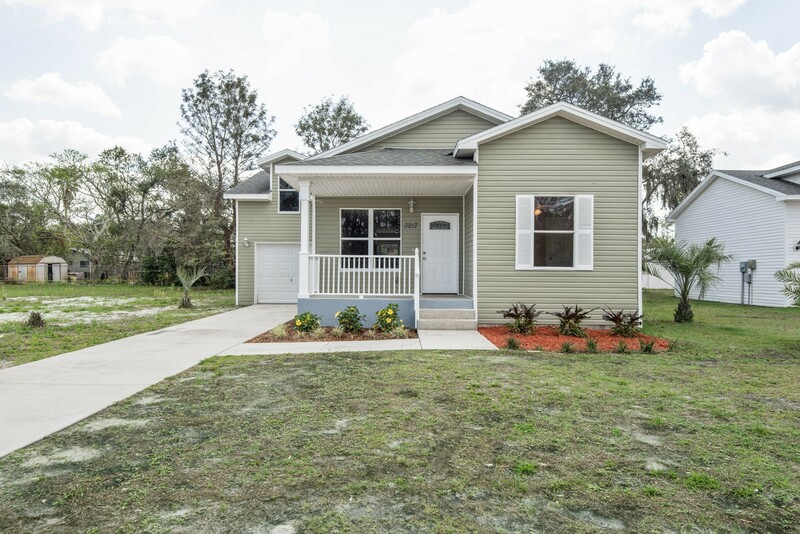 Please send me more information about 3217 Spooner Drive in Plant City as soon as possible. This adorable bungalow built in 2015 is a must see! Lots of curb appeal and a welcoming front porch beckons visitors inside. 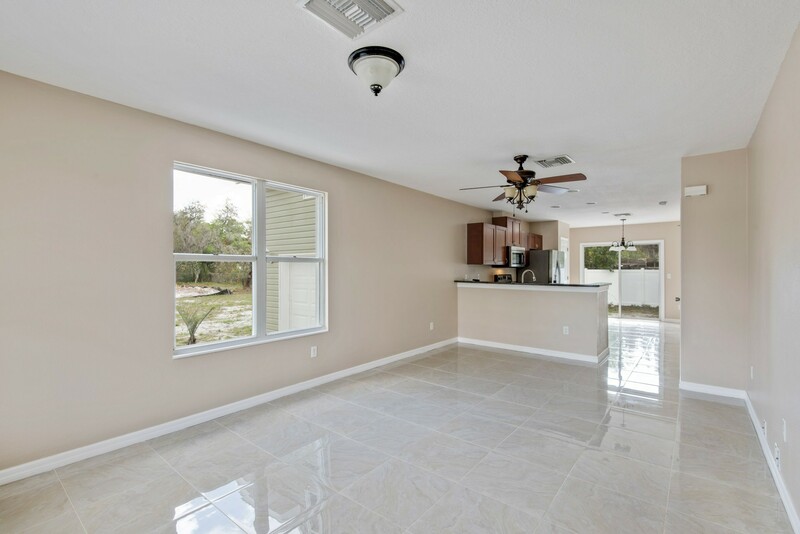 Come on in to find a light & bright open living/dining room & kitchen combo that's perfect for family gatherings. The modern & efficient kitchen features sleek stainless steel appliances, granite counters, 2 closet pantries & a breakfast bar. An additional breakfast nook, perfect for casual dining, has glass sliders exiting to the back yard. The master bedroom has a roomy walk in closet & an ensuite bath with a shower/tub combo, custom tile work & granite topped vanity. 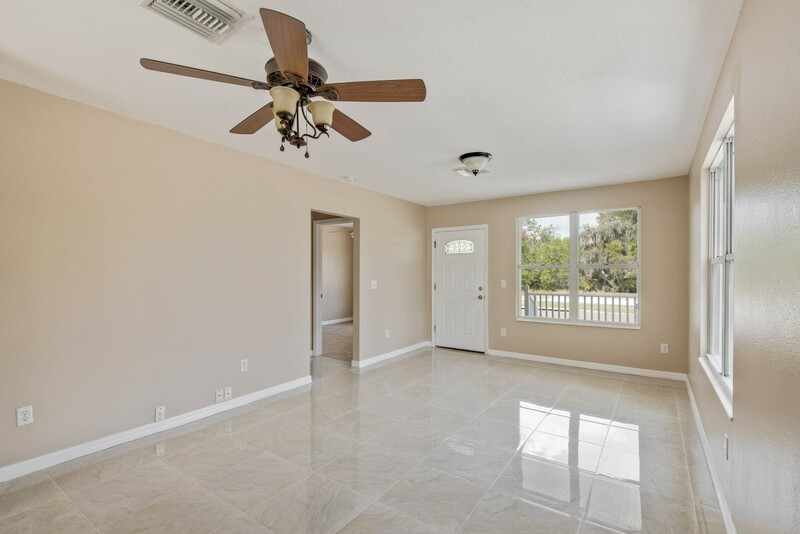 This split floorplan also includes 2 additional bedrooms and a 2nd full bath with walk in shower, upgraded tile work & marble topped vanity. An upstairs bonus room with pitched ceiling & dormer window provides extra space for an office, playroom, media room or even 4th bedroom. 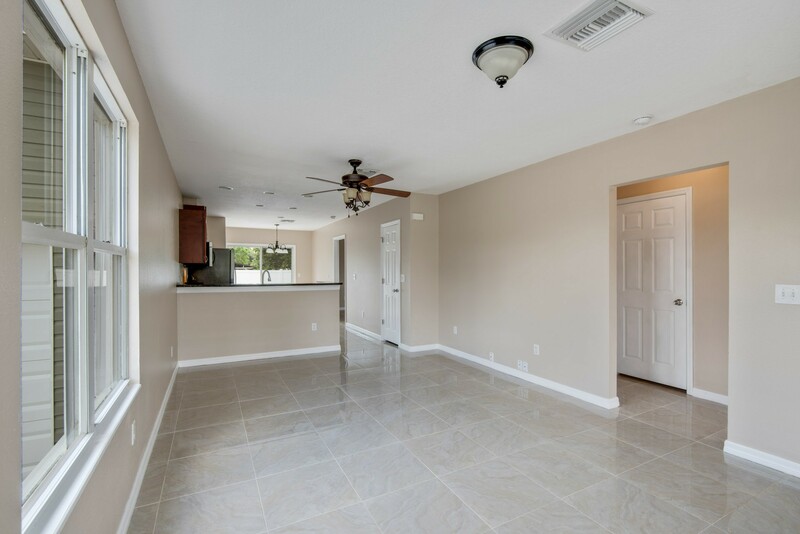 Designed with neutral colors & upgraded ceiling fans & light fixtures, this home is move in ready! The backyard is partially fenced with vinyl fencing and the one car garage has a washer/dryer hookup. 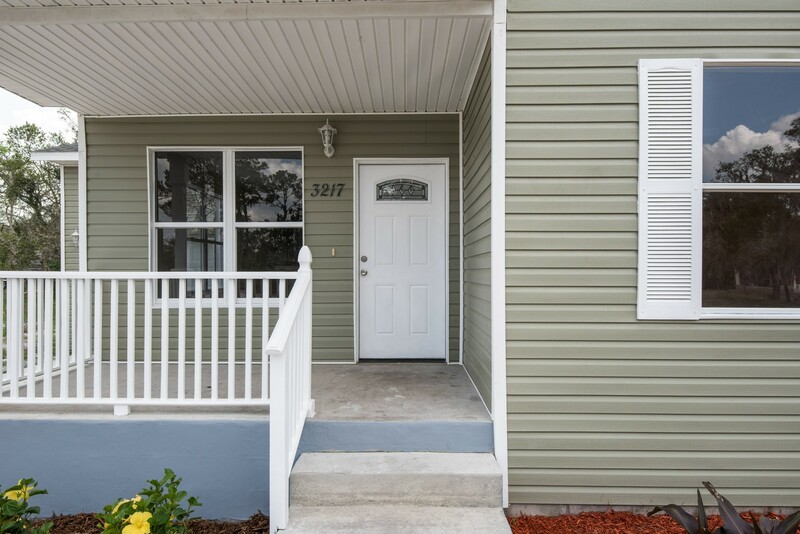 Convenient location only minutes from the interstate, shopping, restaurants, etc. Strawberry Crest HS area. Come take a look & fall in love! ** Next door is 3219 Spooner Dr, which is also for sale - perfect for extended family needs!